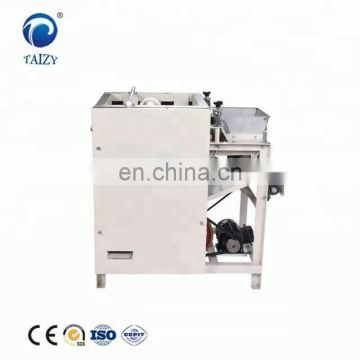 We offer advanced peanuts peeling machine, which is specially designed for removing the red skin coat of the peanuts and making the peanuts taste much savorier. 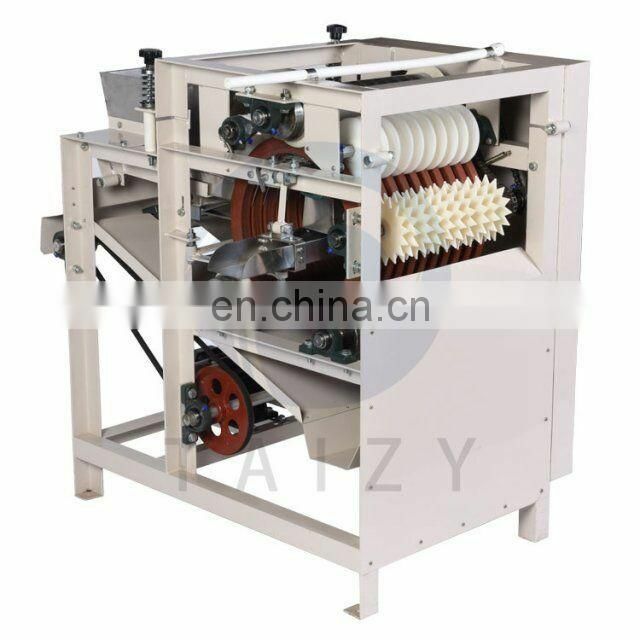 And at the same time, our peanuts peeling machine keeps the peanut kernels as integral as possible. 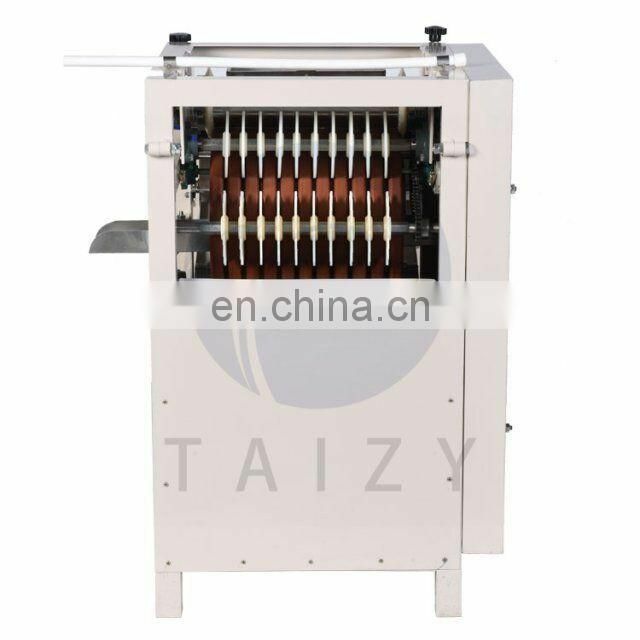 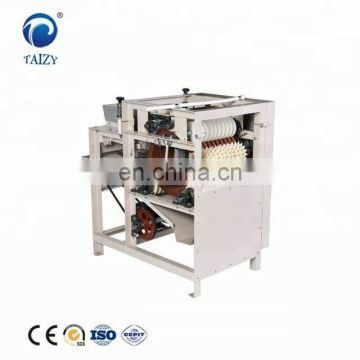 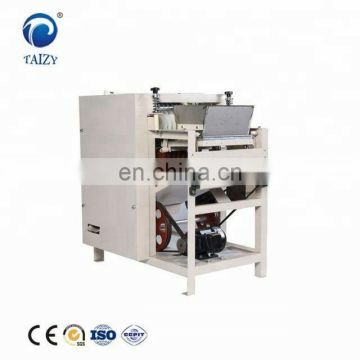 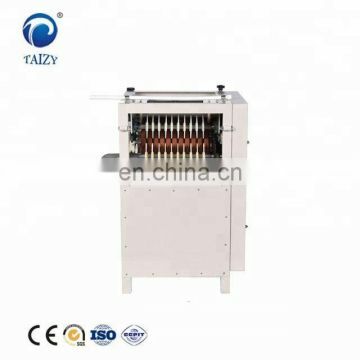 It is an ideal peanut shelling machine to deal with different sizes of peanuts. 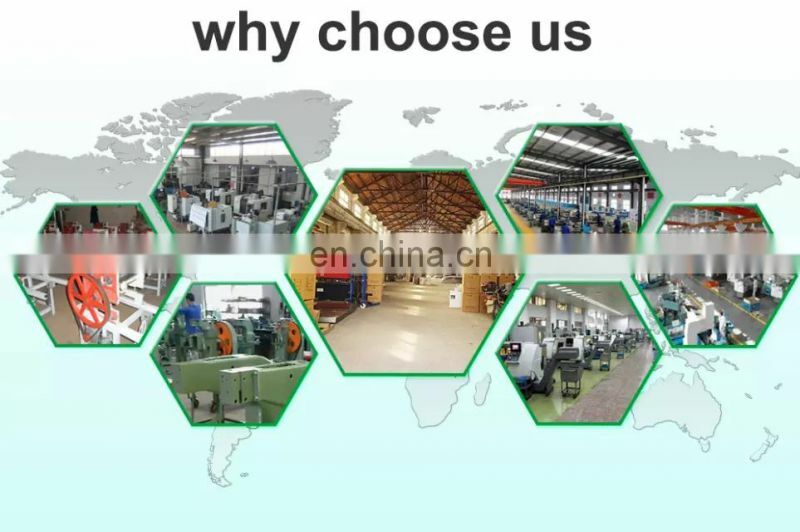 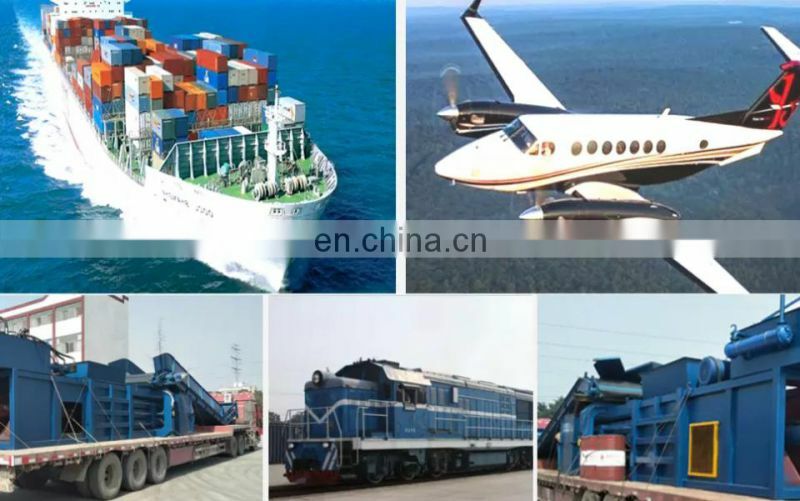 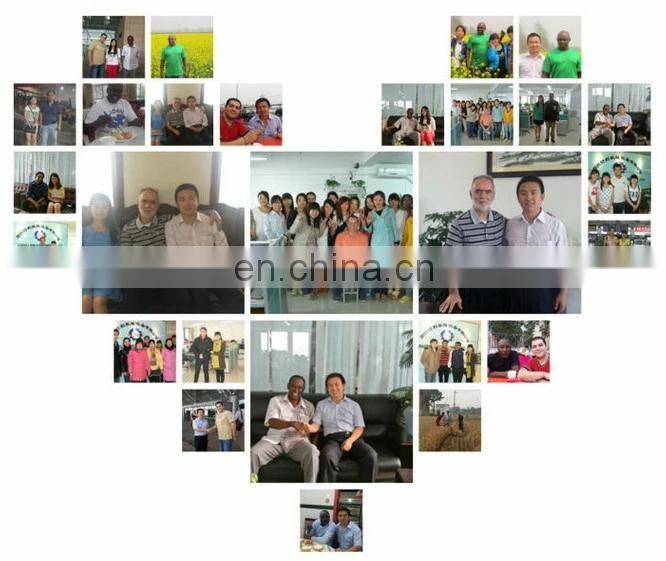 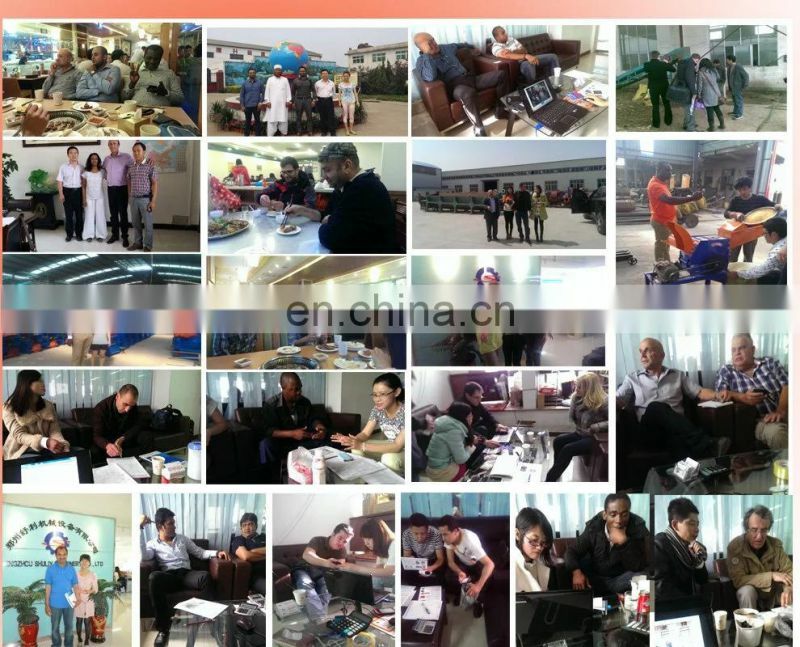 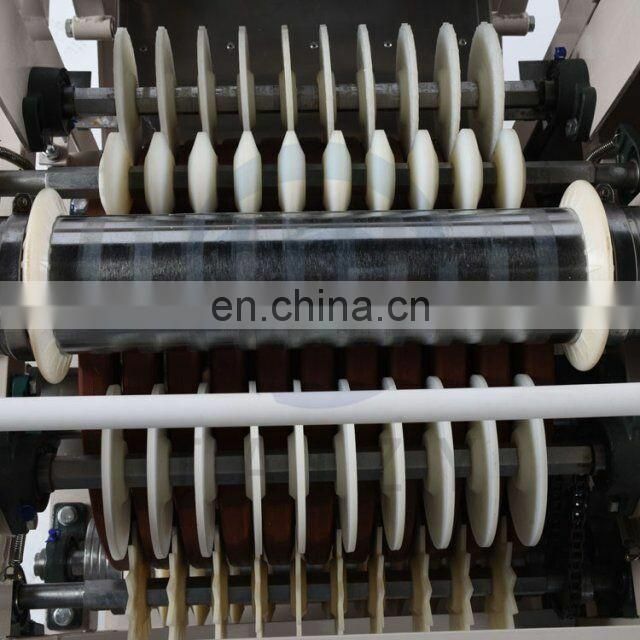 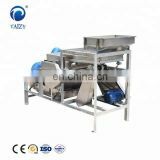 Two kinds of types are available:Dry Type Peanuts Peeling Machine and Wet Type Peanuts Peeling Machine. 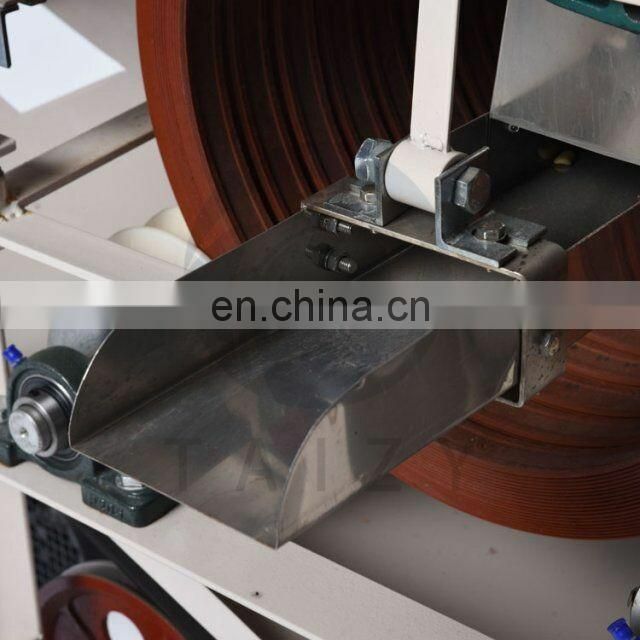 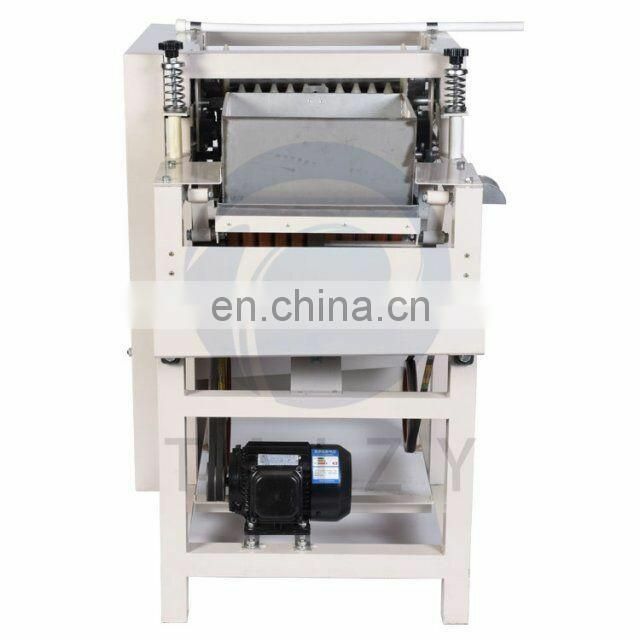 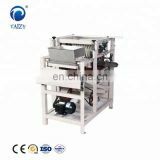 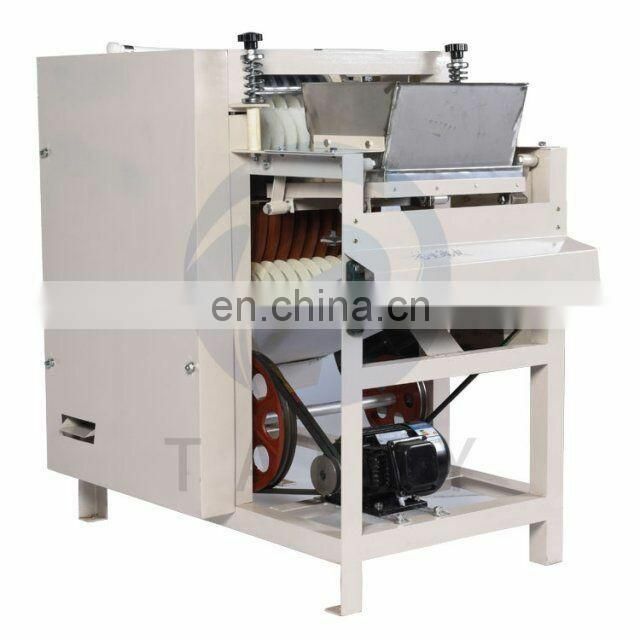 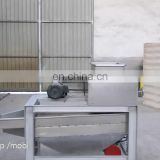 This peanuts peeling machine is also suitable for pine nuts, almonds, soybeans, broad beans etc. 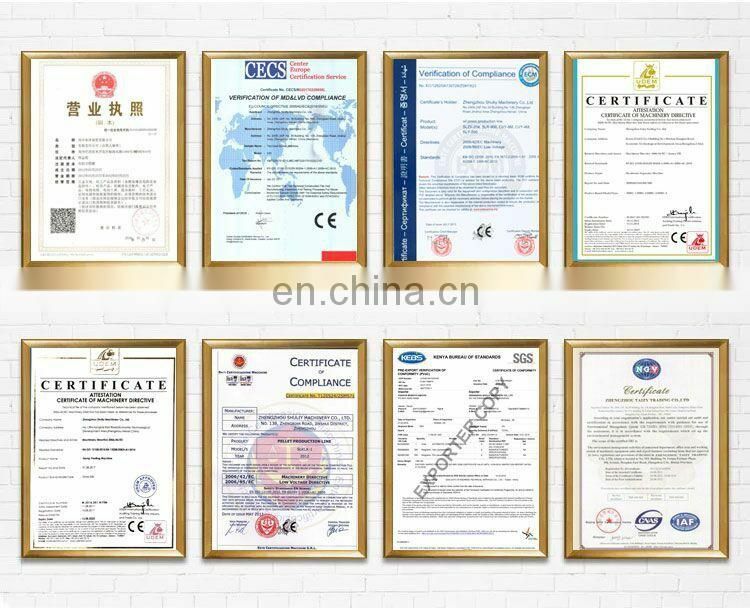 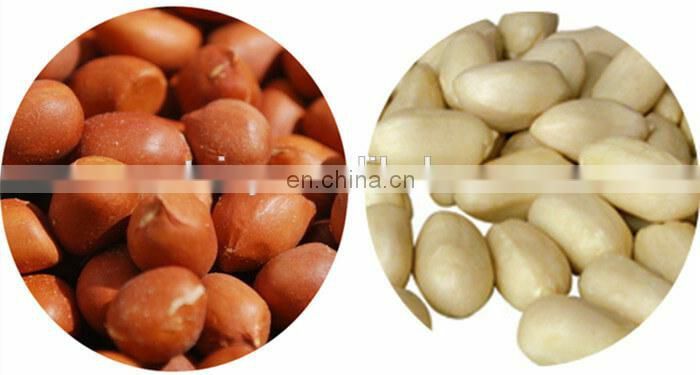 Peeled peanuts have wide application in preprocessing savory peanut products like peanut butter, peanut milk, peanut cakes, canned peanuts, pickled peanuts and Mixed congee, etc. 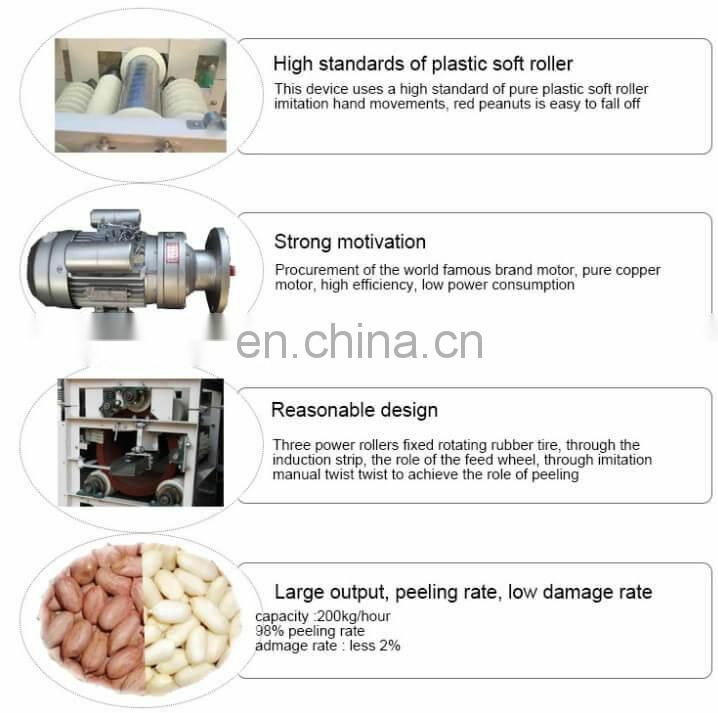 And peeled peanut kernels is one of the most common exporting peanut products since the investment forms are flexible, big and small both available; the equipment is various, either simple or advanced multifunction. 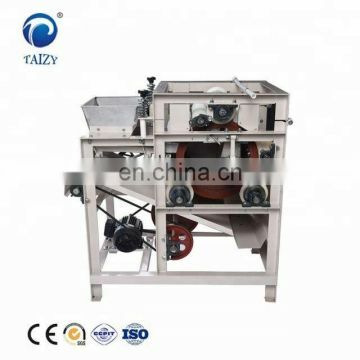 For those town and township enterprises who want to process peanut products, peanut peeling machine is an incontrovertible great investment to make profits.